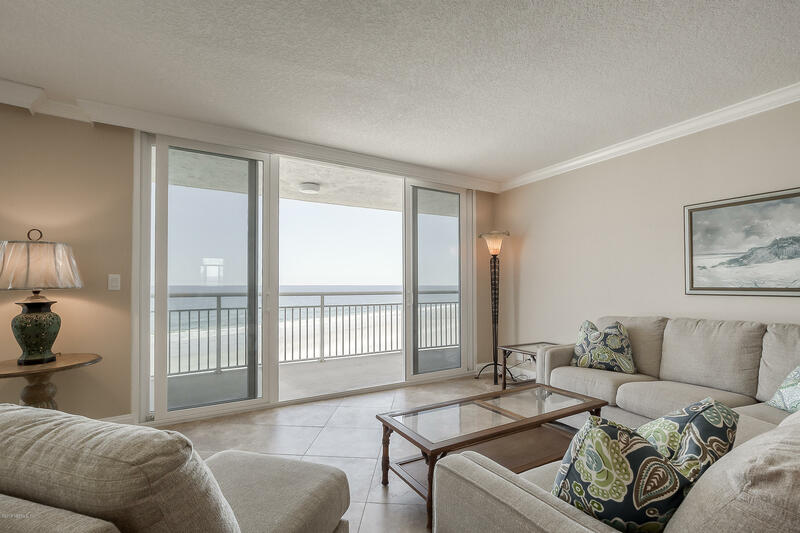 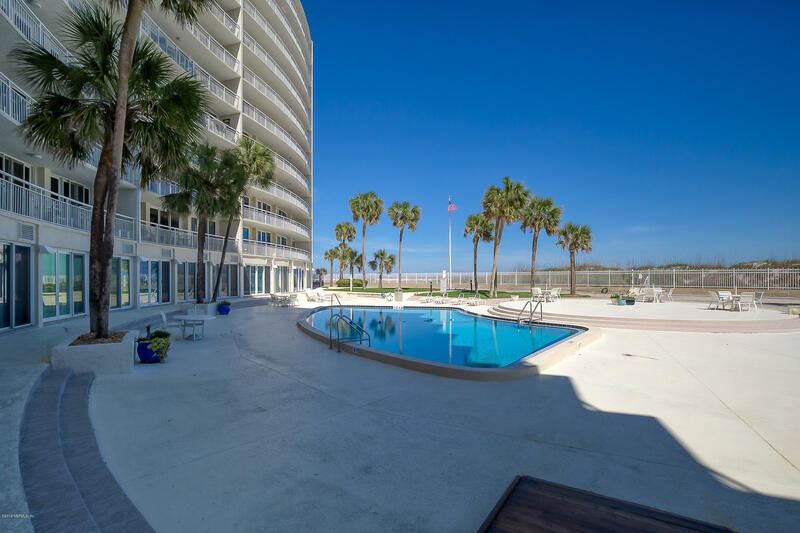 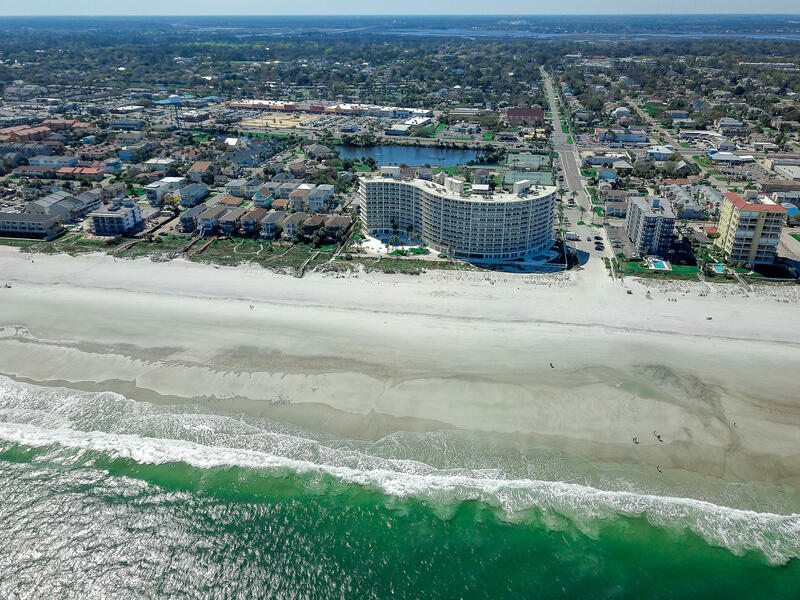 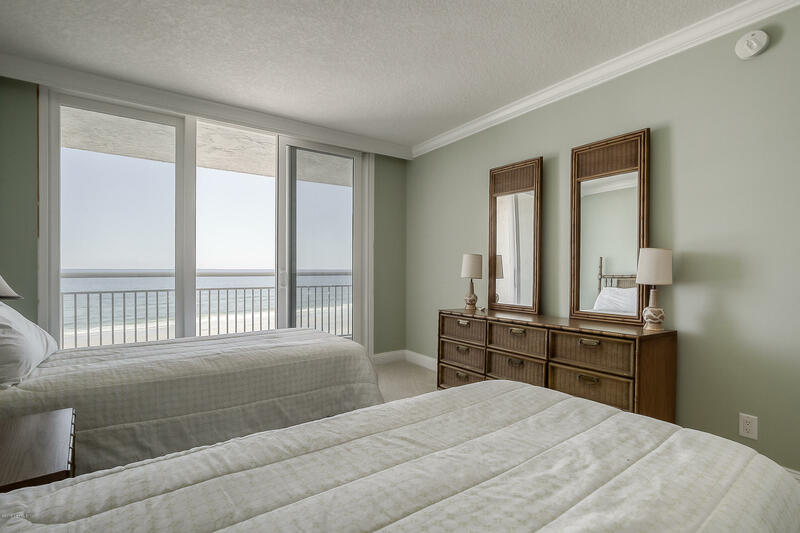 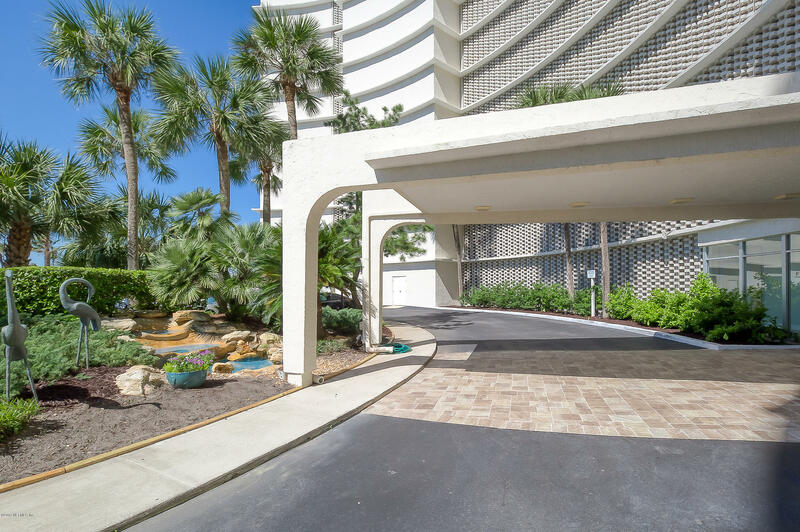 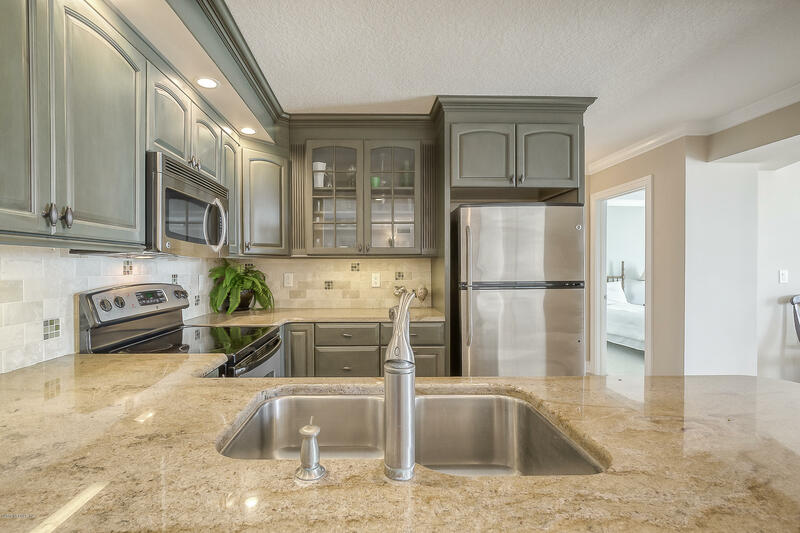 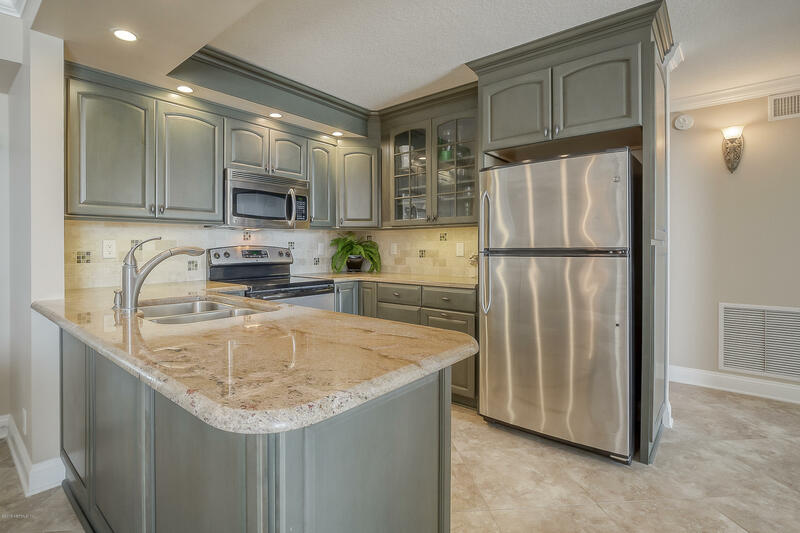 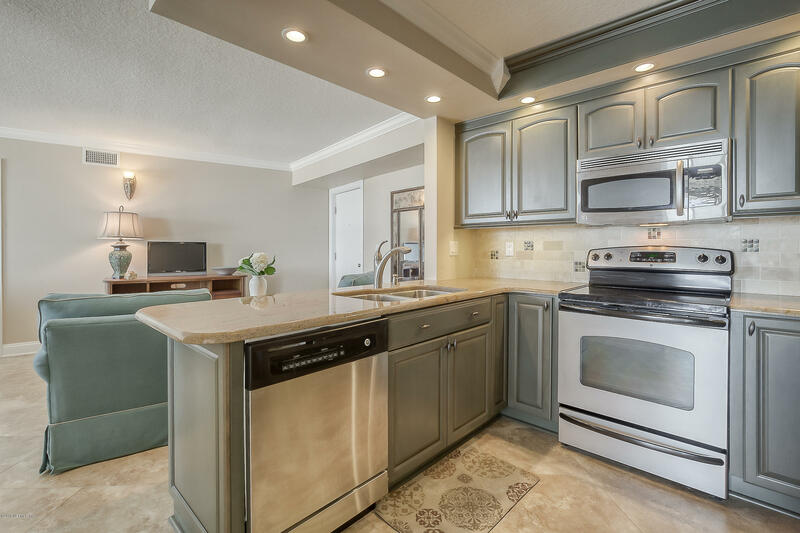 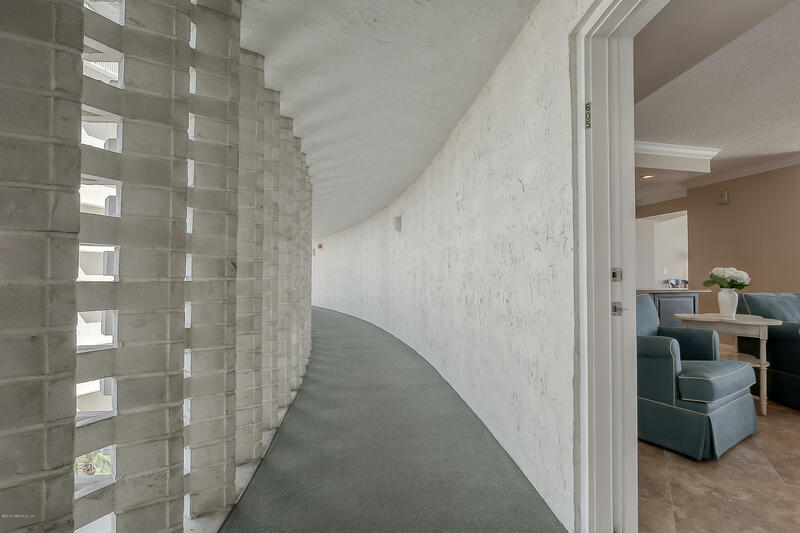 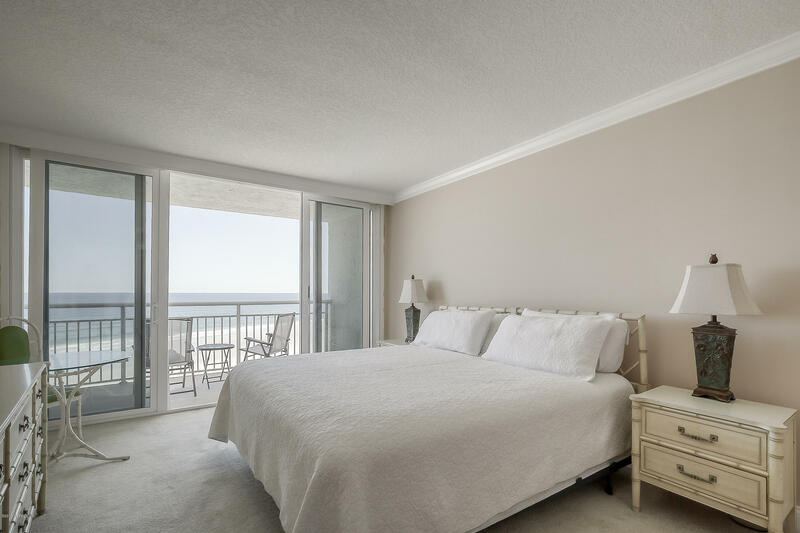 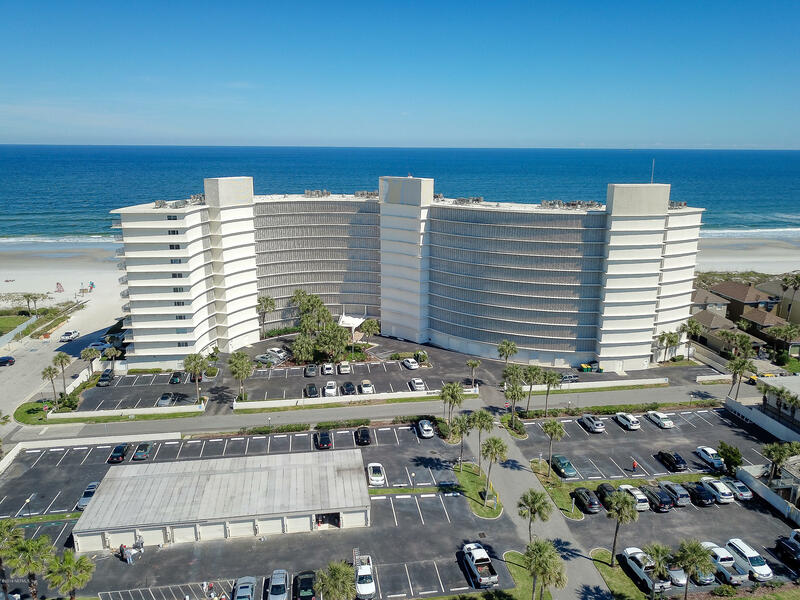 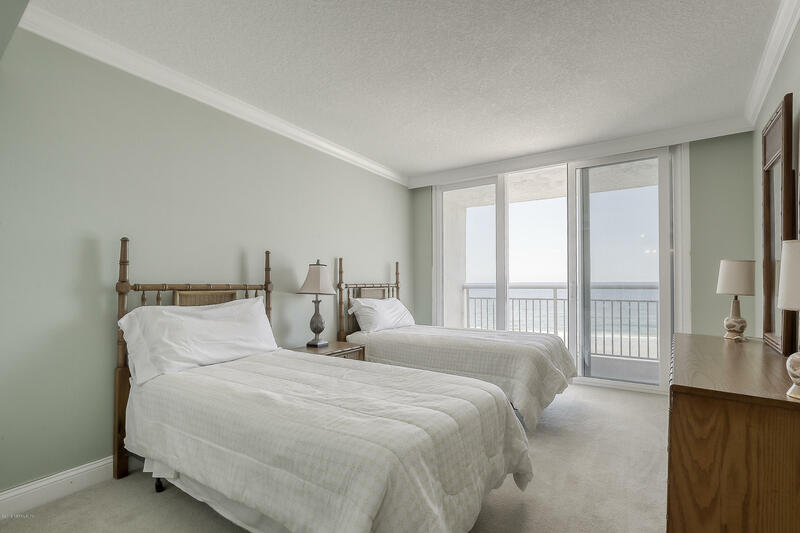 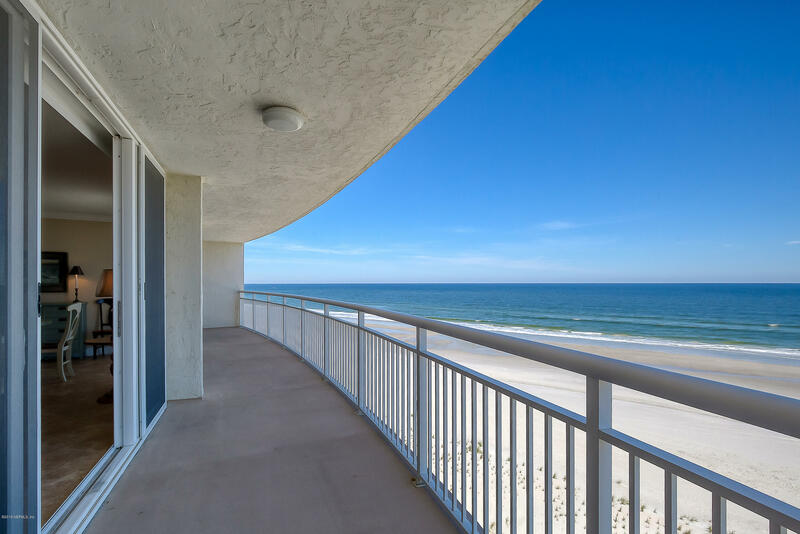 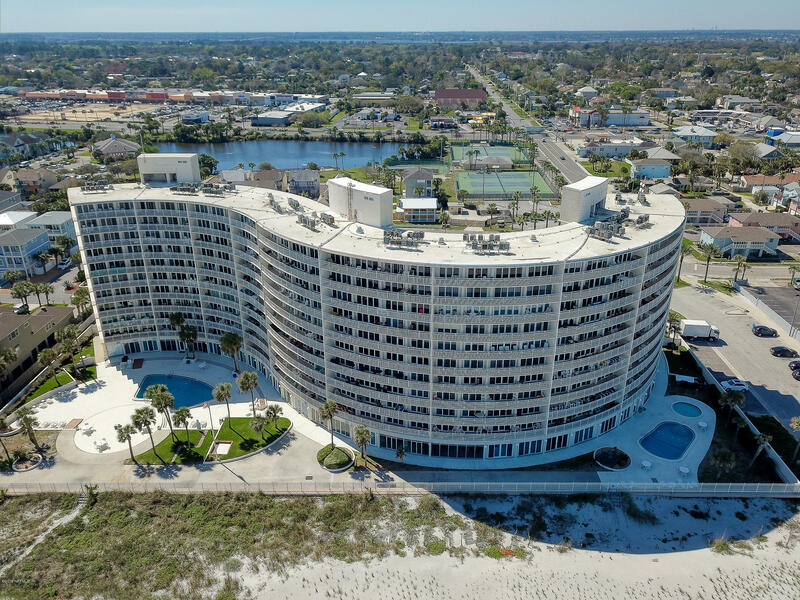 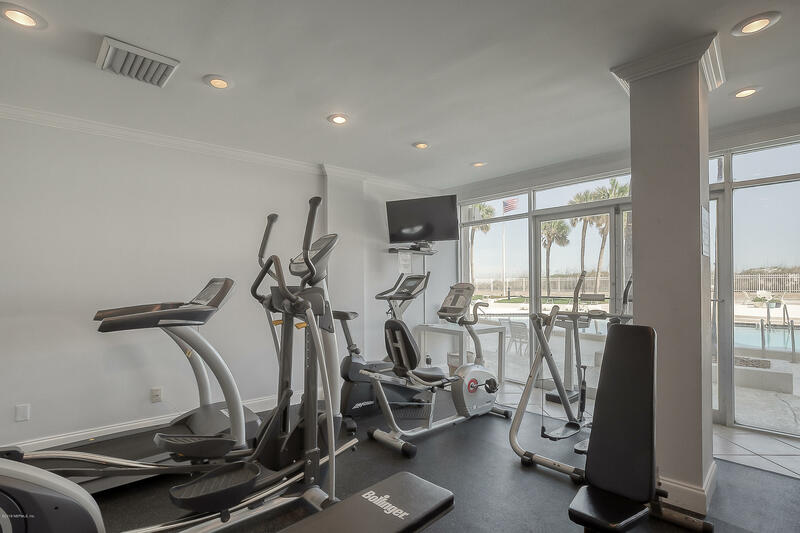 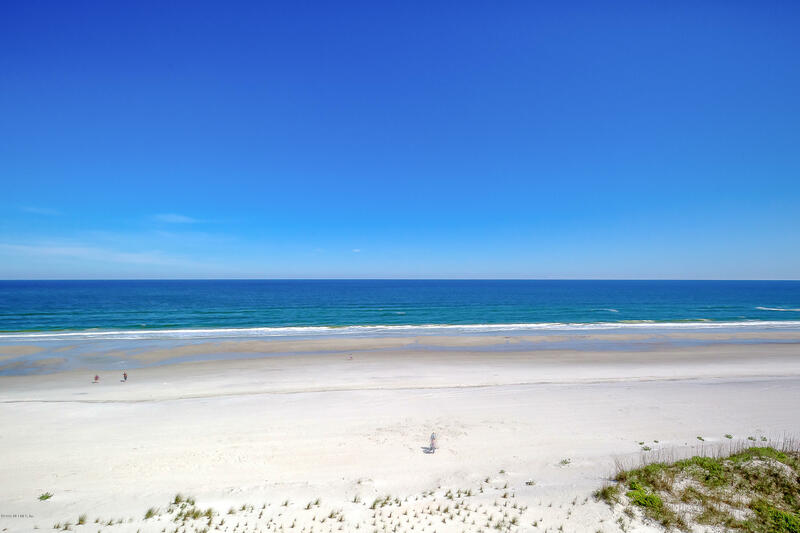 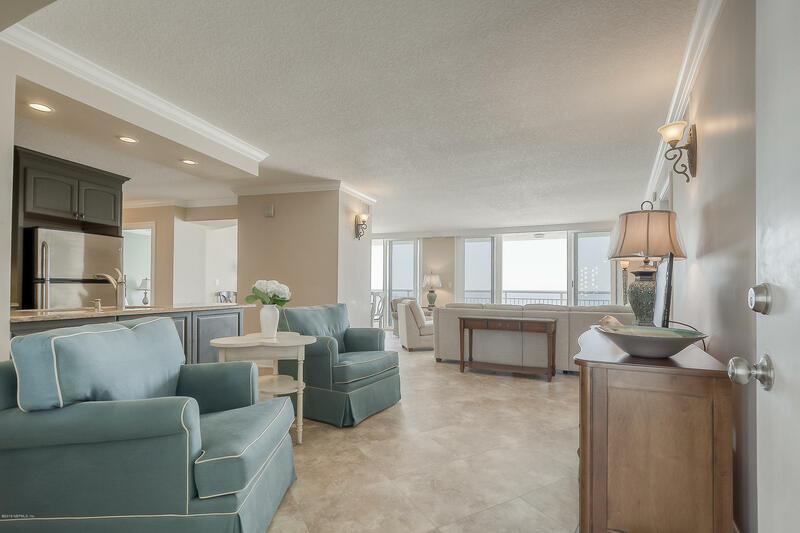 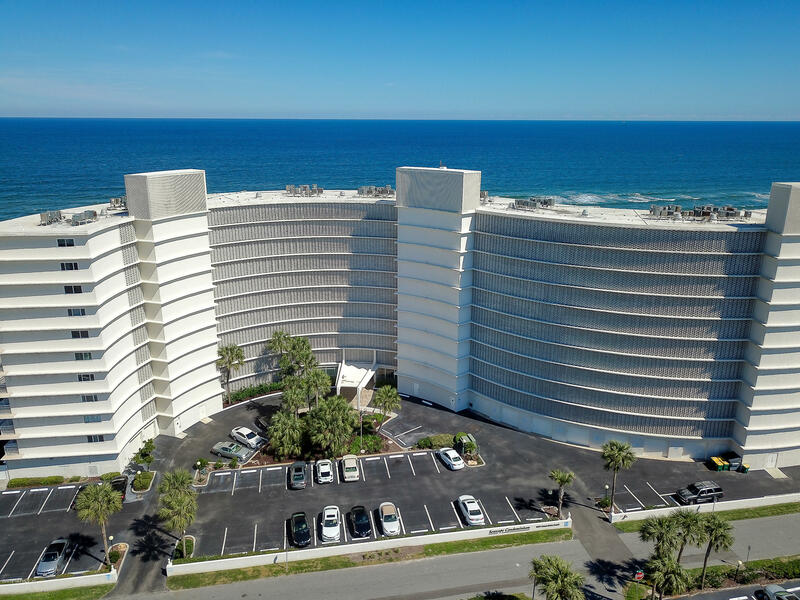 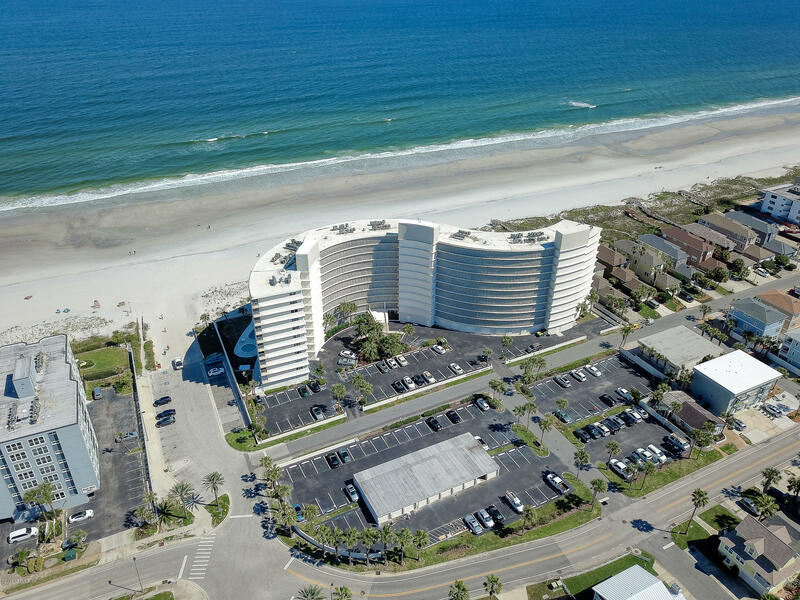 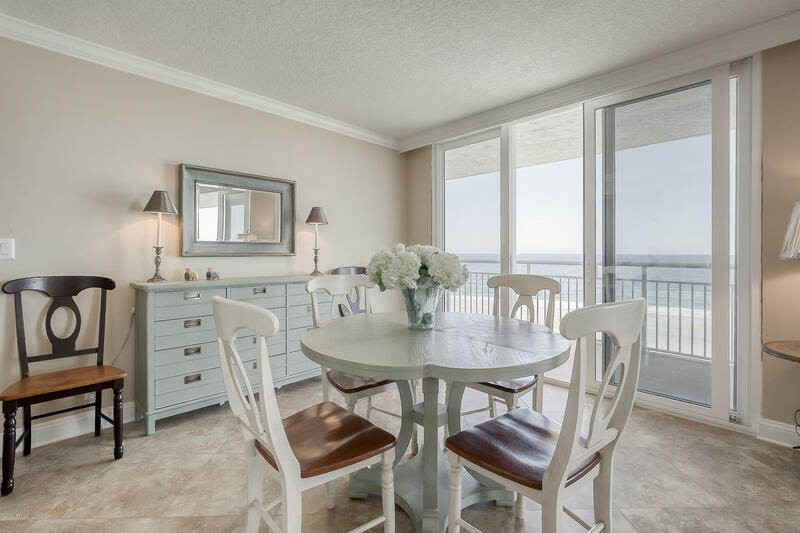 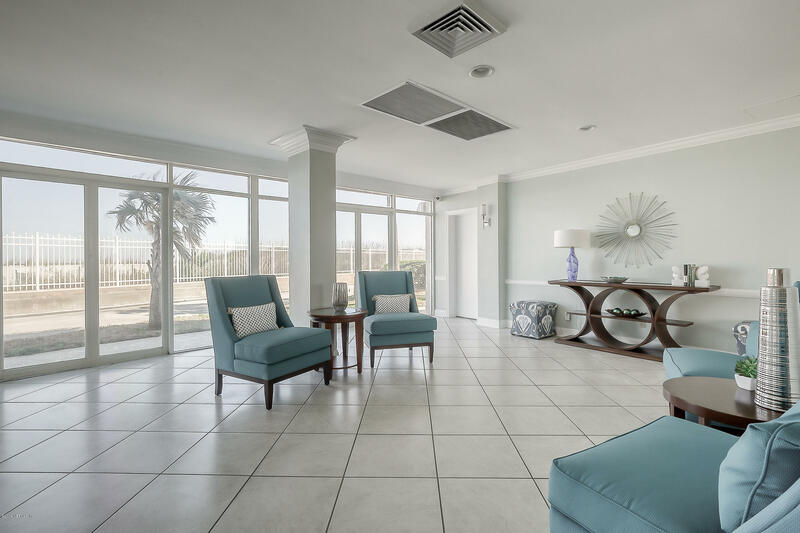 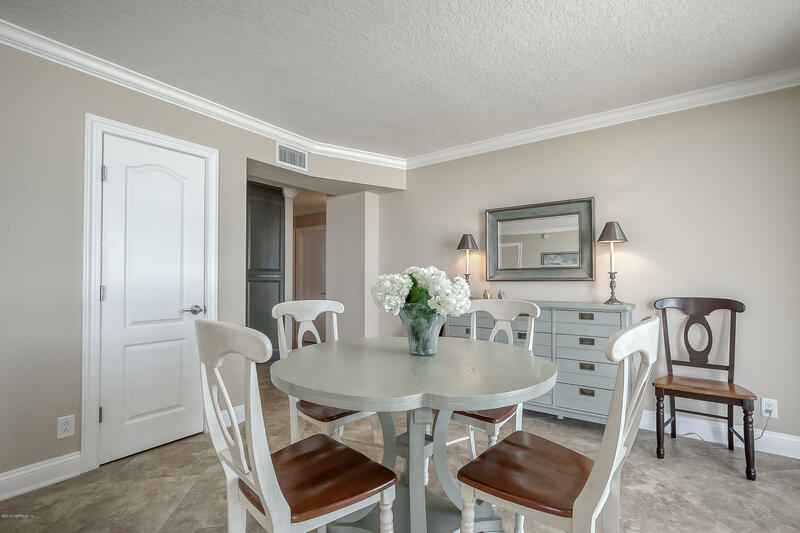 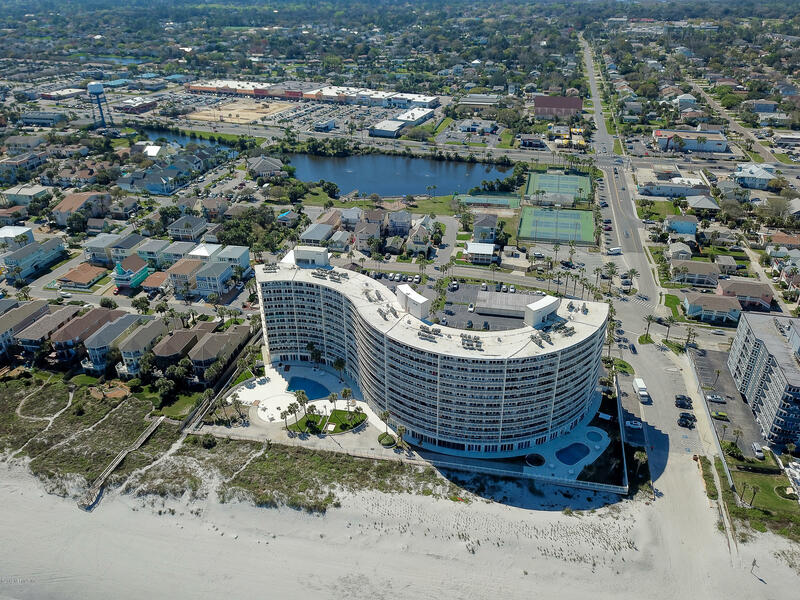 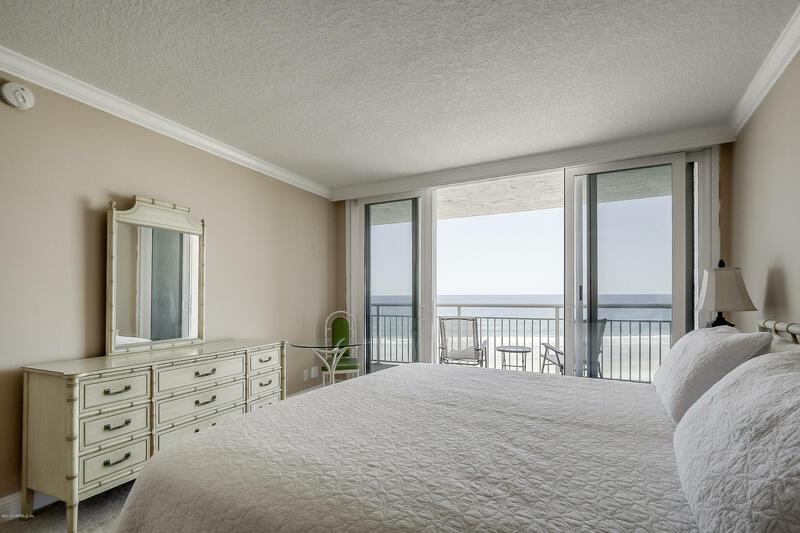 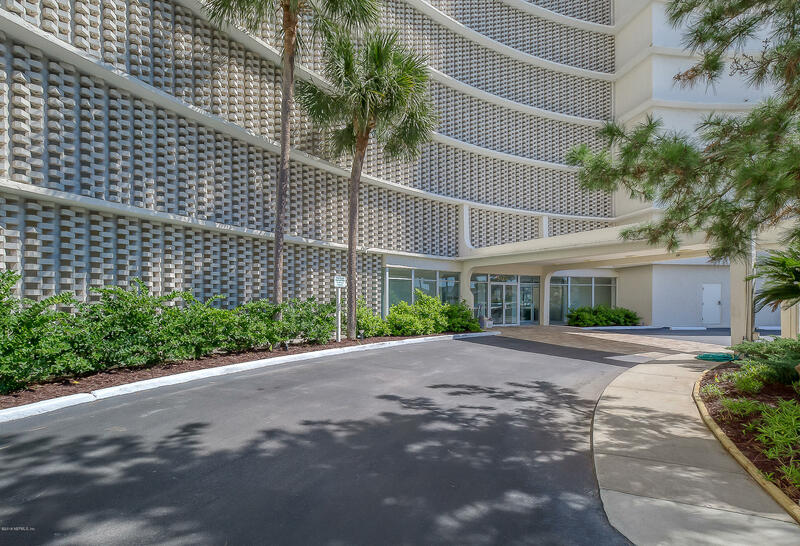 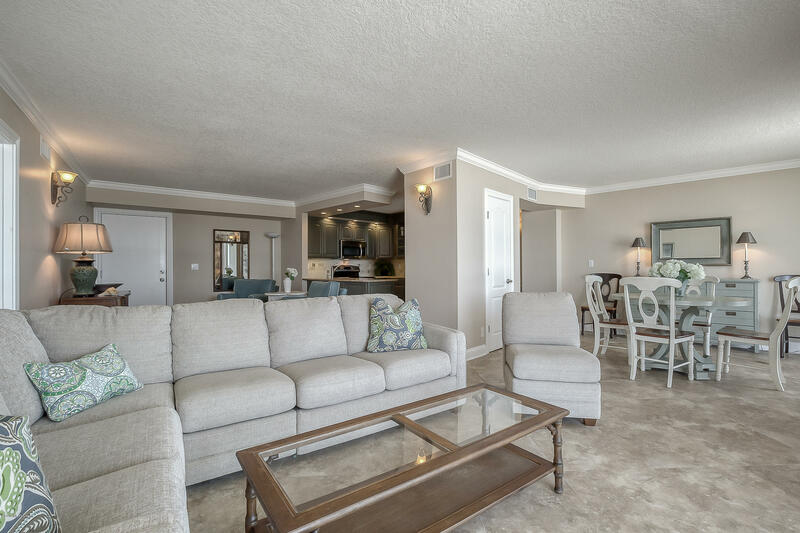 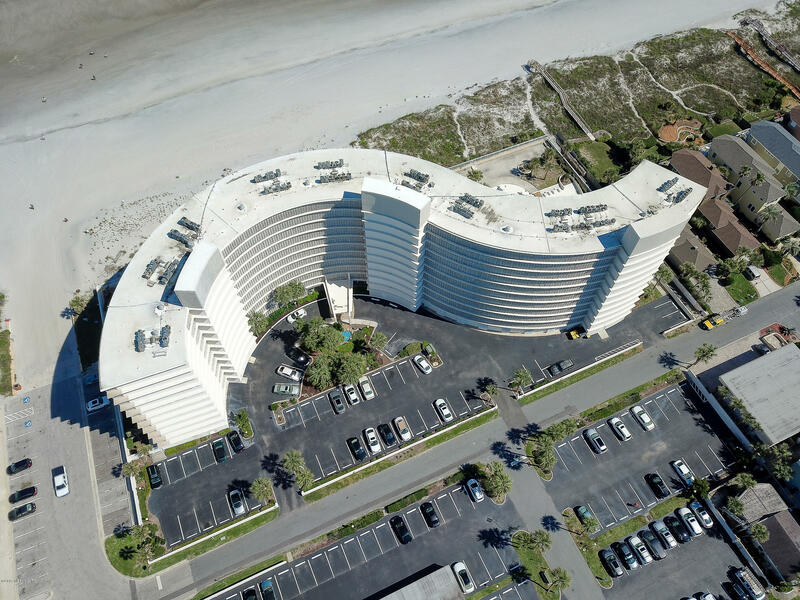 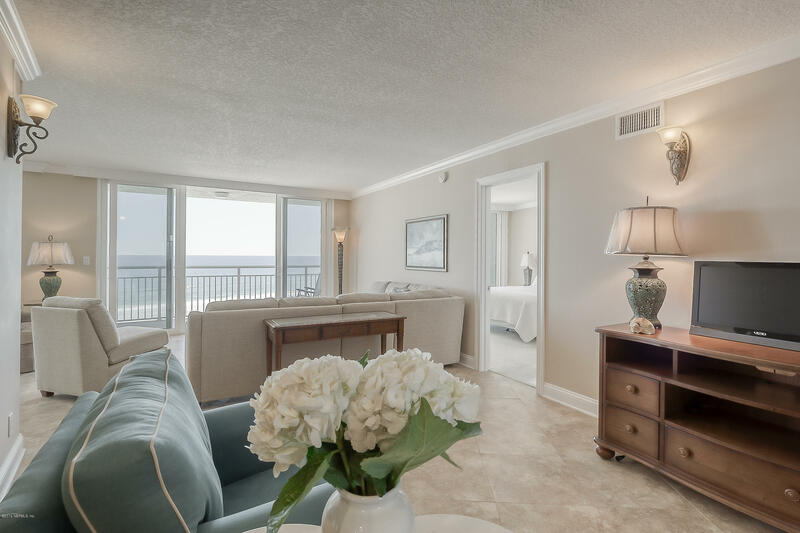 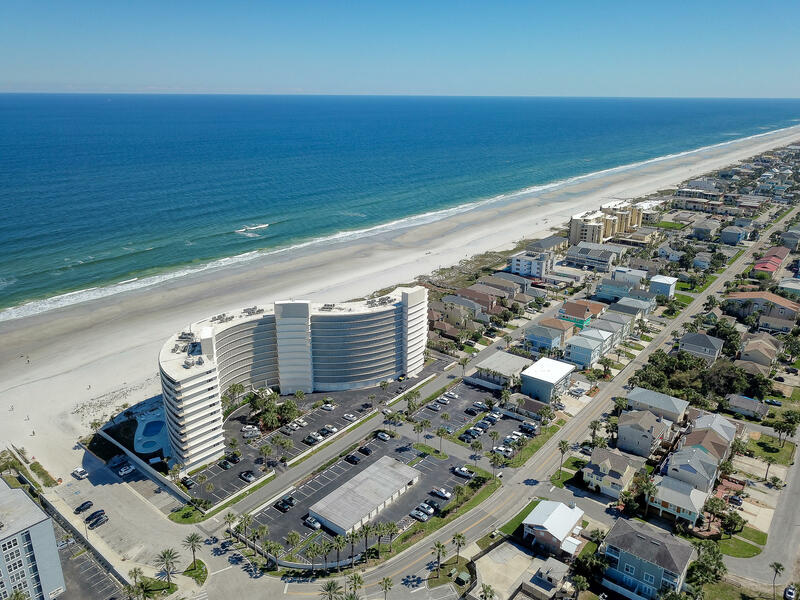 Enjoy extraordinary views from this remodeled, furnished condominium in highly desired Seascape in South Jax Beach. 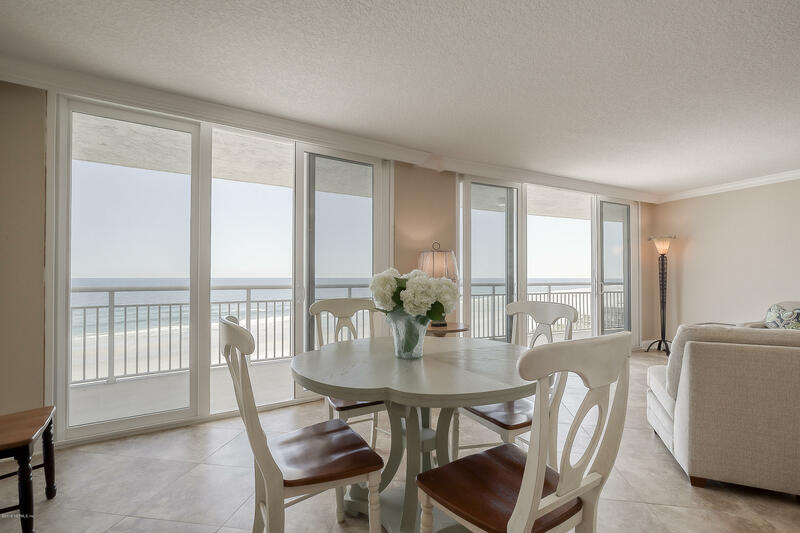 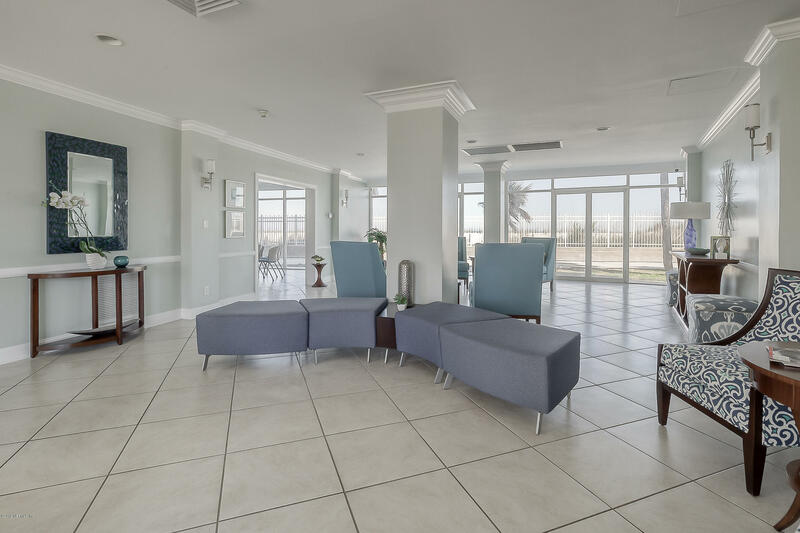 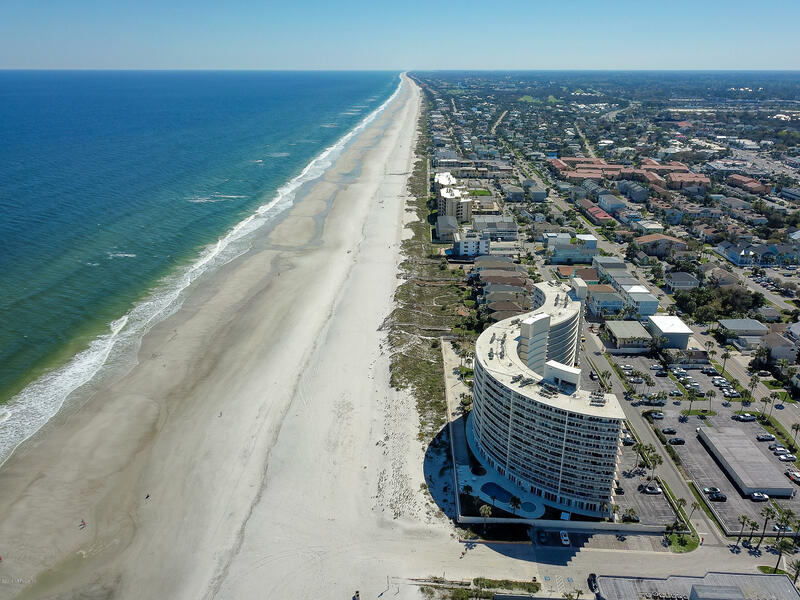 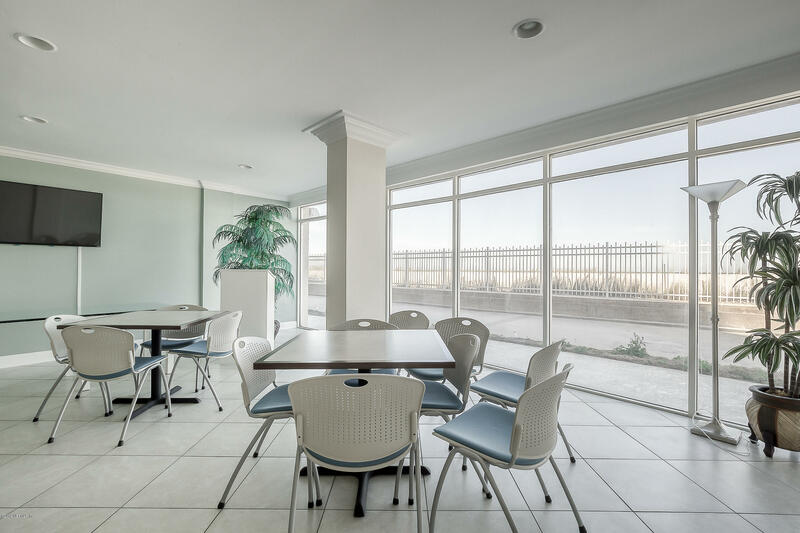 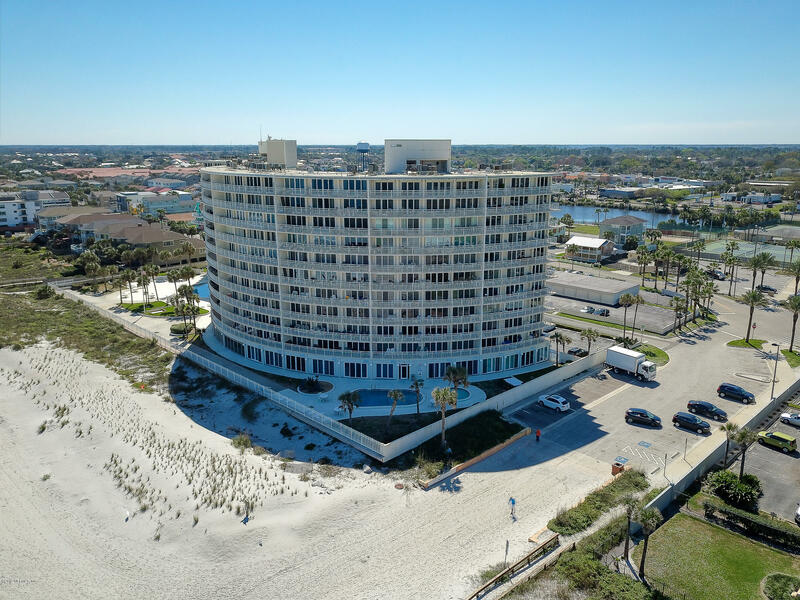 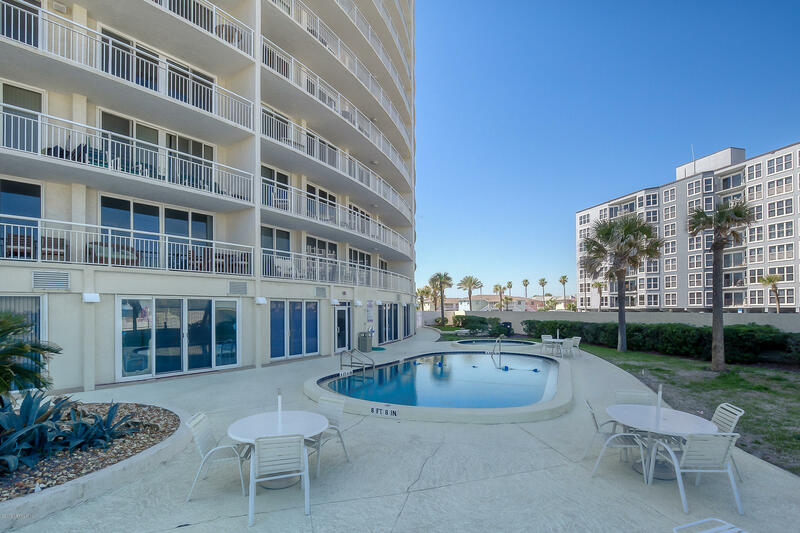 Located on the 6th floor, this location offers some of the best views at the beach. 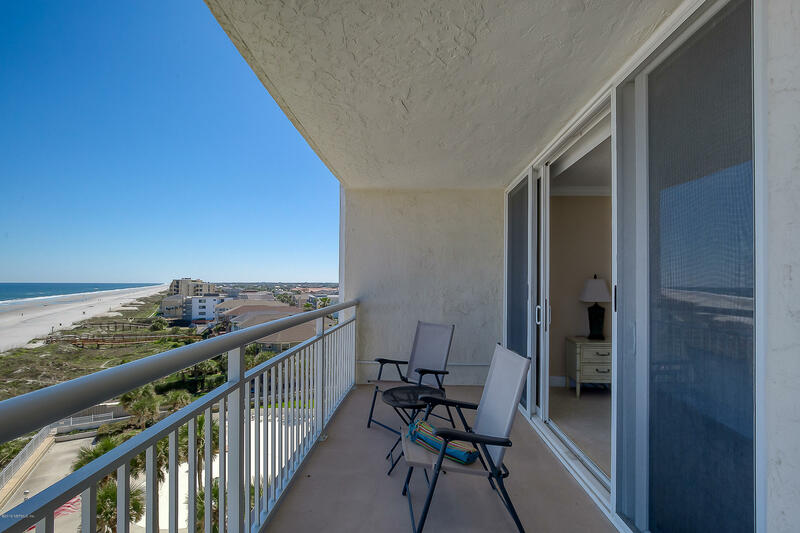 All rooms lead to the expansive balcony! 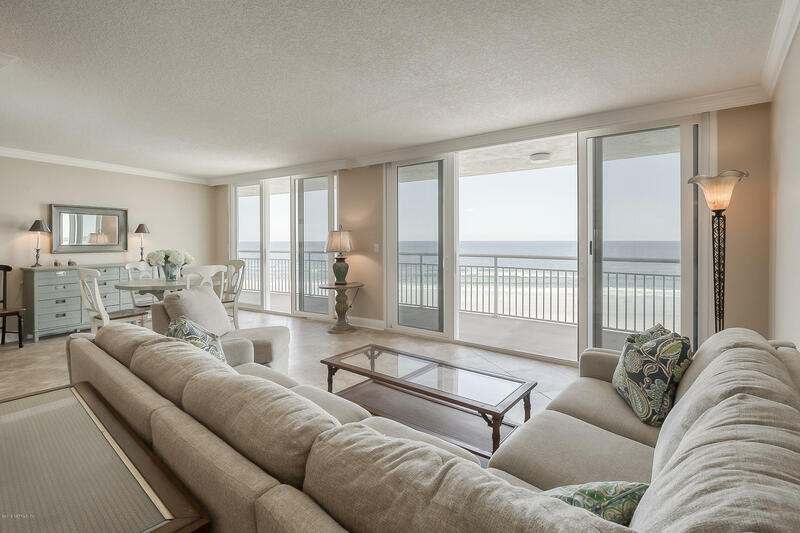 Gently lived in vacation home, only utilized one to two weeks each year. 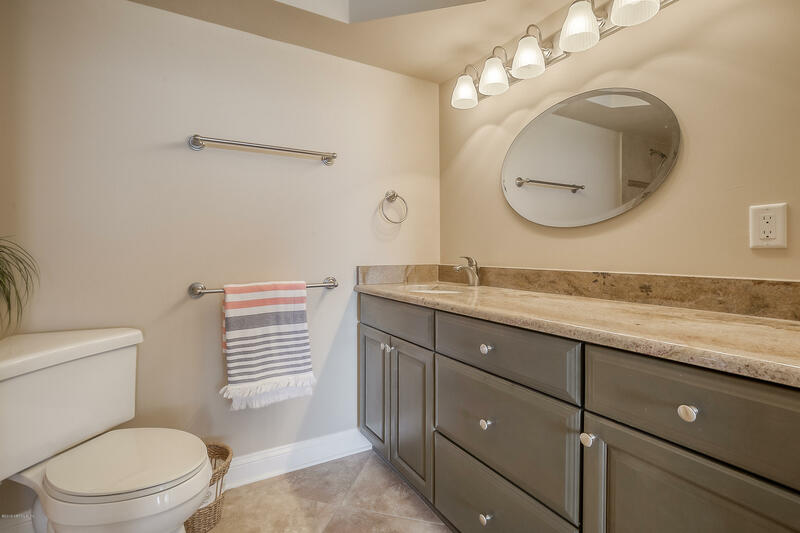 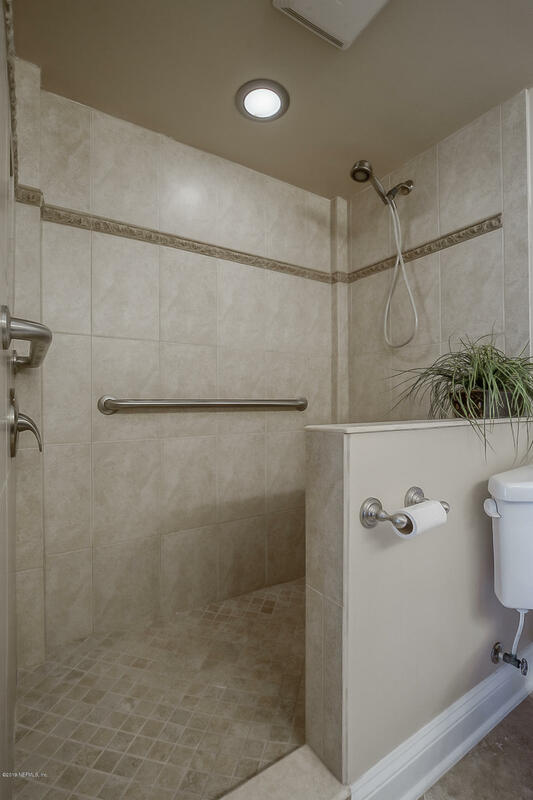 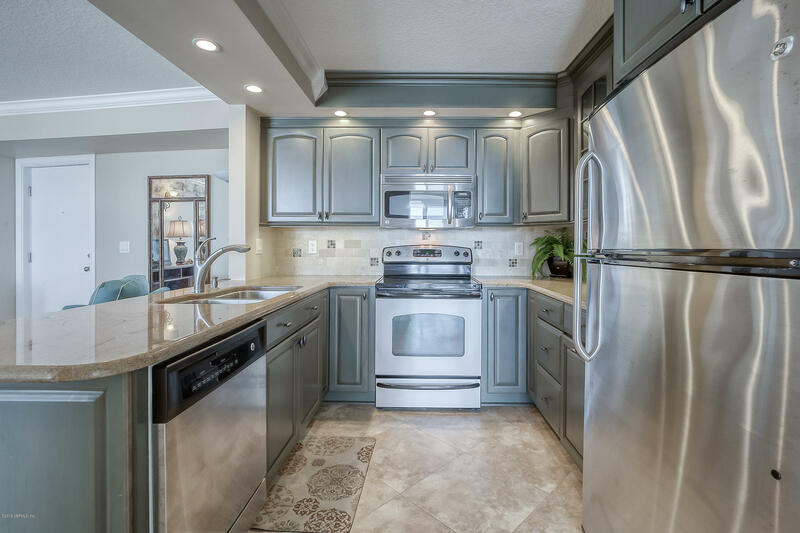 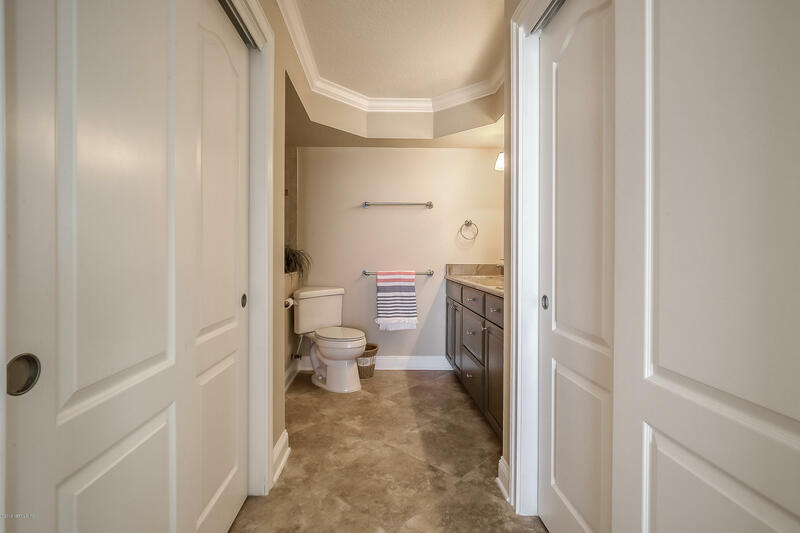 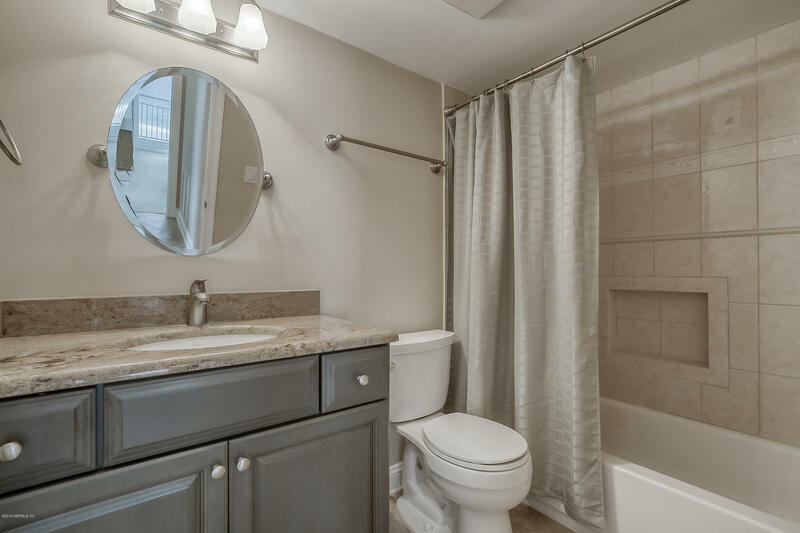 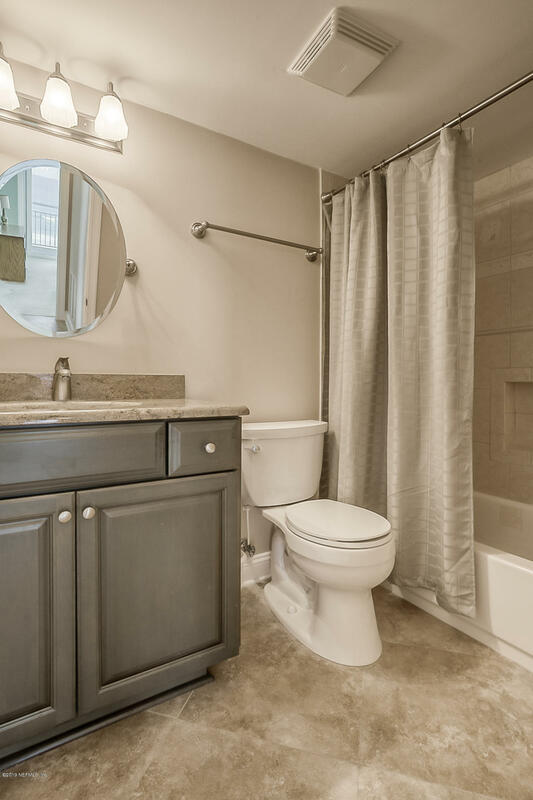 The updates are neutral with ceramic tile, and remodeled kitchen and baths. 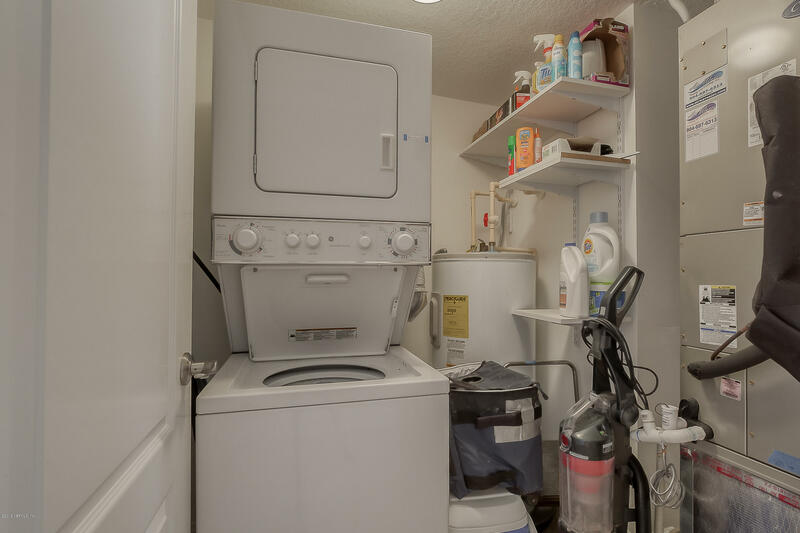 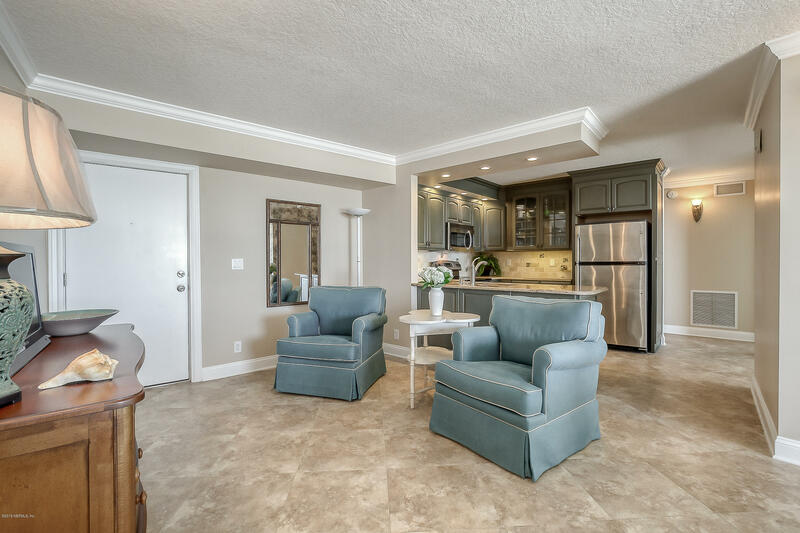 Condo was converted from a 3 bedroom to a 2 bedroom, and can easily be converted back. 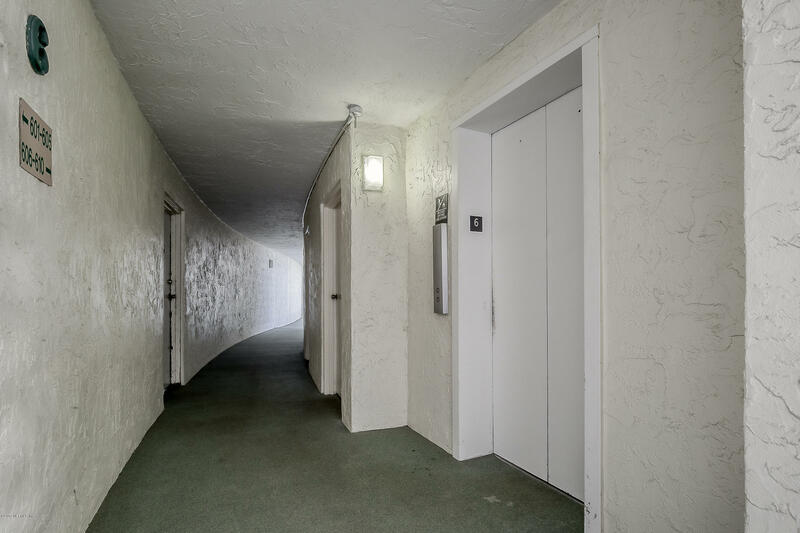 #605 really does have premium views from the center of the building. 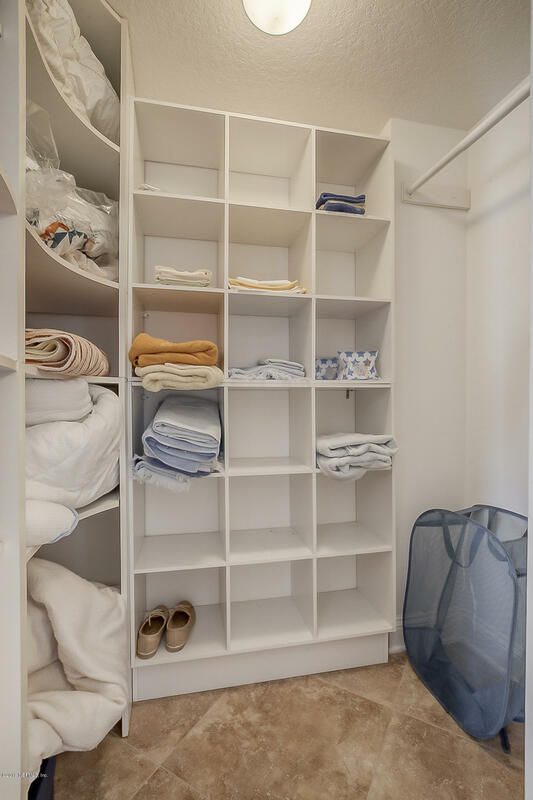 Storage area is also included. 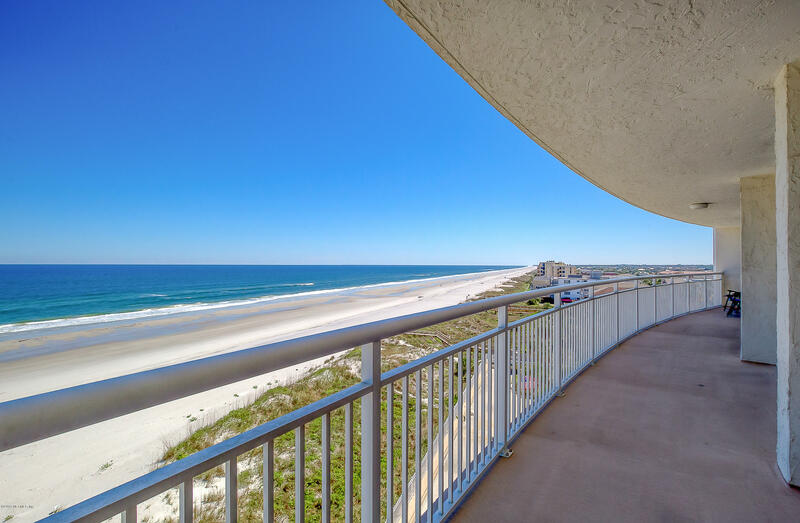 The sounds of ocean waves and seagulls await you!